I believe in alternative forms of dispute resolution. My experience as a trial and appellate judge has given me the background to bring disputes to a fair conclusion without the diversion of energy and resources inherent in complex litigation. Arbitration draws upon my experience in the management and trial of numerous non-jury cases. Mediation allows me to guide the parties to a creative resolution that addresses their subjective as well as their objective needs — a win-win approach. And for those who are involved in the judicial process, my ability to offer a decision maker's perspective, on a consulting basis, can assist in formulating the strongest arguments and the most effective presentation. I am particularly pleased to be associated with Greenberg Dauber Epstein & Tucker, a unique law firm whose partners' standards of professionalism mirror my own. Judge Barbara Byrd Wecker, a retired Judge of the New Jersey Superior Court, Appellate Division, is Of Counsel to the law firm of Greenberg Dauber Epstein & Tucker, PC. She chairs the firm’s Alternate Dispute Resolution Department and has served as a private mediator and arbitrator since 2007. Her experience and skills in both mediation and arbitration are called upon frequently in complex commercial cases, disputes involving business and professional partnerships (including law firms), healthcare and pharmaceutical industry issues (including hospital staff privileges), professional negligence, construction, insurance coverage and employment-related issues such as restrictive covenant, wrongful discharge, employment discrimination, whistleblower and sexual harassment claims. She is often sought as a consultant in appellate and trial matters and is a frequent speaker on topics involving arbitration, mediation and appellate practice. Judge Wecker has been elected a Fellow of the College of Commercial Arbitrators and is a member of the National Association of Distinguished Neutrals. She serves on the American Arbitration Association’s commercial, large complex case and employment panels, roles for which her judicial experience is a significant asset. She is a mediator qualified by the New Jersey Supreme Court under Rule 1:40, an approved mediator on the panel of the United States District Court for the District of New Jersey, a member of the District’s Bankruptcy Court panel of mediators and the American Arbitration Association’s panel of mediators. Her professional memberships reflect her interest in alternative dispute resolution and include the New Jersey Supreme Court Committee on Complementary Dispute Resolution, the Board of the Marie L. Garibaldi American Inn of Court for Alternate Dispute Resolution, the Board of the Section on Dispute Resolution of the New Jersey State Bar Association and membership in the Dispute Resolution Section of the American Bar Association. She is also a Fellow of the American Bar Foundation. During more than ten years on the trial court in Union County, New Jersey and ten years on the Appellate Division (New Jersey’s statewide, intermediate appellate court), Judge Wecker handled a broad variety of commercial, employment-related, professional negligence, insurance coverage and family matters, as well as administrative and criminal appeals. She published more than 100 opinions (available on Westlaw and Lexis) and authored over 1,000 others. Also during her years on the bench, Judge Wecker served by appointment of the Supreme Court on its Civil Practice, Family Practice, Criminal Practice and Complementary Dispute Resolution Committees. She was a founding member and the second president of the Willard C. Heckel American Inn of Court (sponsored by Rutgers Law School), training young lawyers in practice skills and professionalism. Before her appointment to the Superior Court, she served on the New Jersey State Board of Bar Examiners and the District XII Ethics Committee. She was a trustee of Legal Services of New Jersey, the New Jersey State Bar Foundation and the Union County Bar Association, and was the first President of Women Lawyers in Union County. In her private practice of law, and after several years in the commercial litigation department of a major New Jersey law firm, she represented clients in a variety of civil litigation matters and taught appellate advocacy as an adjunct faculty member at Rutgers School of Law – Newark. 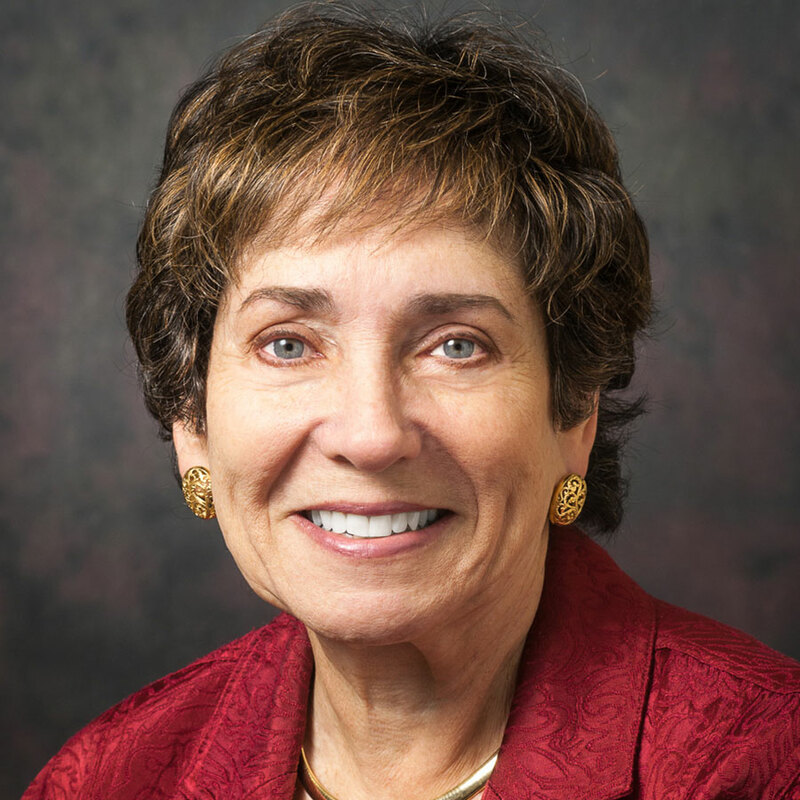 A Phi Beta Kappa graduate of Cornell University, Judge Wecker was an Honors graduate of Rutgers Law School – Newark, where she was an editor of the Rutgers Law Review and in 2006 was named a Distinguished Alumna by the Rutgers Law School Alumni Association. She received a Master of Arts in Counseling from the University of Missouri at Kansas City and a Master of Laws from the University of Virginia School of Law.